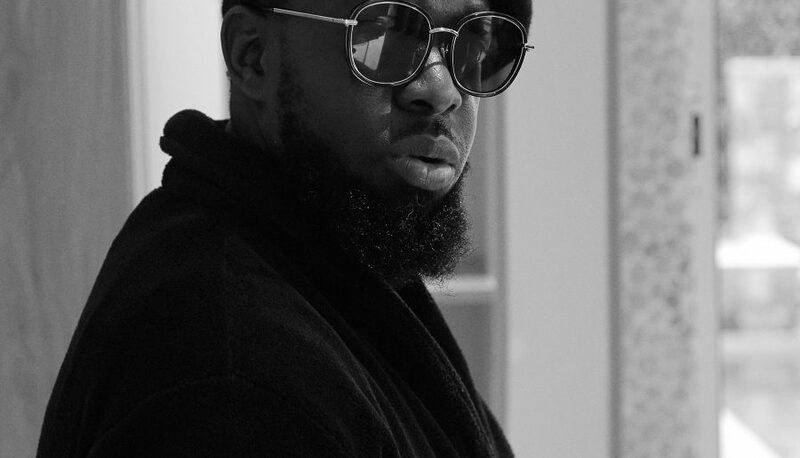 After 5-year hiatus, one of Nigeria’s finest dancehall/ragga and afrobeat artists Timaya has announced his new project; The Chulo Vibes EP coming out this Friday 8th February. In light of this, he’s gone ahead to release the lead single off the EP called ‘Balance’. 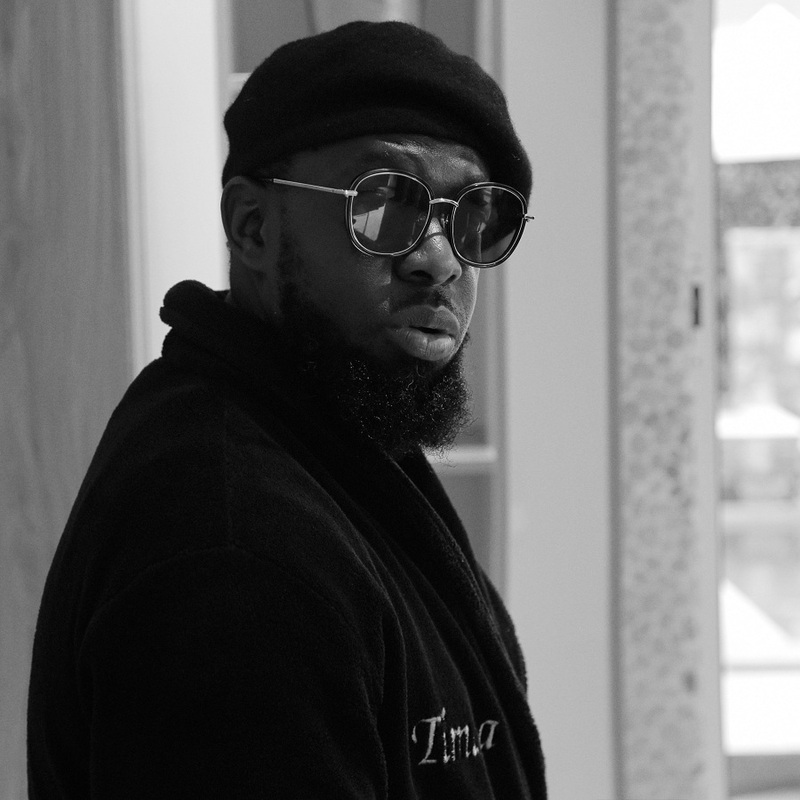 The song which comes with solid visuals is laced with consistent melodies, unique rhythm, and catchy hooks. 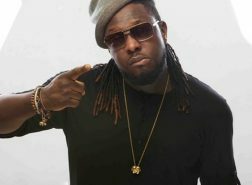 “Balance” is another classic Timaya feel-good song, made for every playlist – traffic, club nights, family gatherings etc. 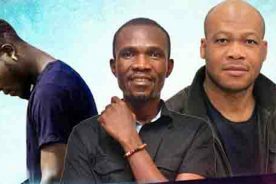 With this single, he once again asserts his stance as a certified hitmaker. The track was produced by a longtime ally, Orbeat and the video was directed by Unlimited LA. “Balance” is available in all digital stores.